Jake joined Greater Midwest Financial Group in 2012 and works as a case manager for GMFG’s client base. In his role, he manages the case prep team, assists advisors with the preparation of financial portfolios for client meetings, processes service requests and ensures clients’ needs are taken care of. 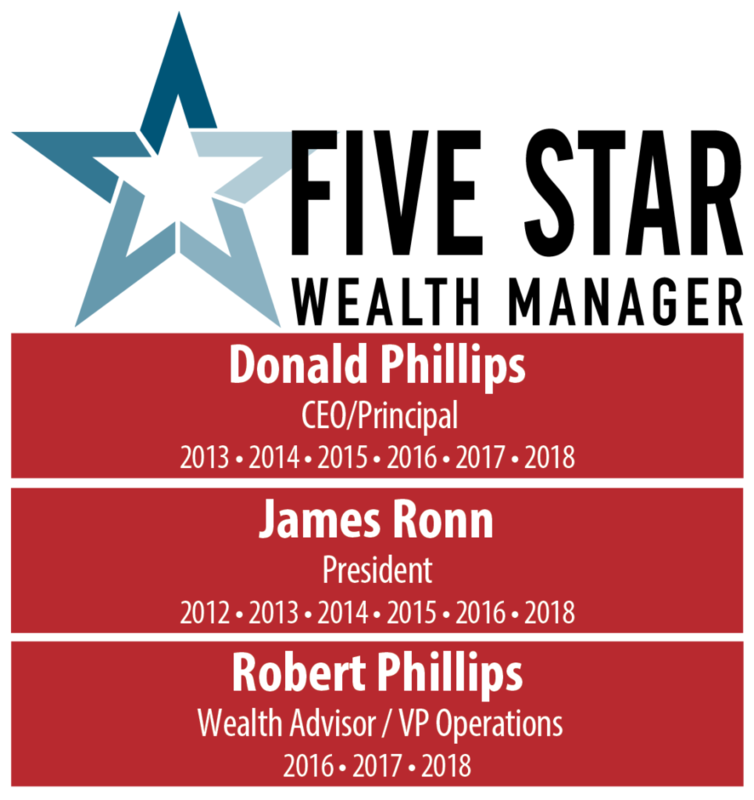 He also works closely with our senior relationship managers to ensure that all clients are on track toward meeting their financial goals. In addition, Jake works directly with several clients in the relationship manager capacity, helping families plan their path to financial independence. Jake graduated from Bethel University where he earned a Bachelor of Science degree in accounting and finance. He played on the Bethel University men’s hockey team for four years and captained the team during his senior year. Outside of work, Jake likes to golf, fish, hunt and play hockey. Jake resides in the Twin Cities and enjoys spending time with his wife, Jamie; his son, Liam; and his family and friends.